Medical science allows many of us the opportunity to live longer lives. Unfortunately, that opportunity can come with added costs, both physical and financial. More than half of New Mexicans living beyond age 65 will require long-term care assistance at some time in their life. 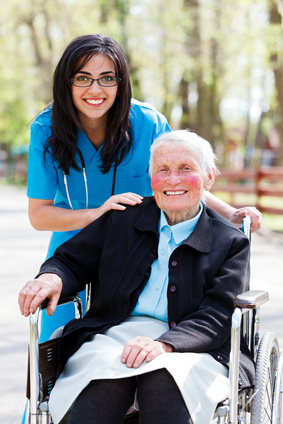 Whether in the form of home health care, adult day care, assisted living, or a nursing home facility, the cost of that care can be overwhelming, and is continuing to increase substantially. We know the NM market for long-term care insurance better than anyone. Medicare does not provide coverage or reimbursement for these costs. Insurance is the best way to protect yourself and your family against what can quickly become an enormous financial burden. While traditional long-term care insurance policies are the solution for some, asset-based policy designs—which utilize existing assets, thereby significantly reducing or eliminating the need for ongoing premium payments—can be an attractive option for others. Contact us to discuss long-term care insurance options available to you, or visit longtermcare.gov for more information on long-term care issues in general.